Hurry! 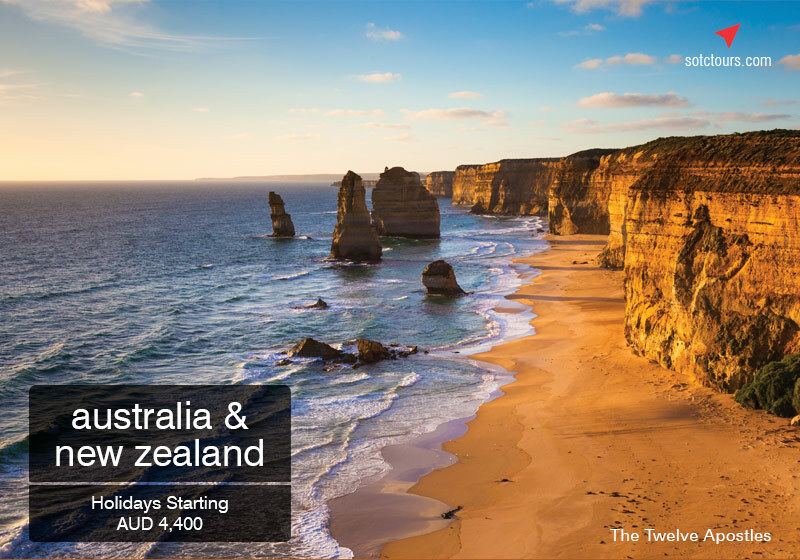 Limited Offer:Packages are per adult on twin share basis and exclude airfare, taxes, visas, internal sectors & travel insurance. The Child free offer in the All of Europe & Best of Europe package is valid for child below 12 years sharing parents bed (limited to 7 children per departure). Conditions apply. Please visit www.sotctours.com for complete details. SOTC is a registered trademark of Kuoni Travel (India) Pvt. Ltd.